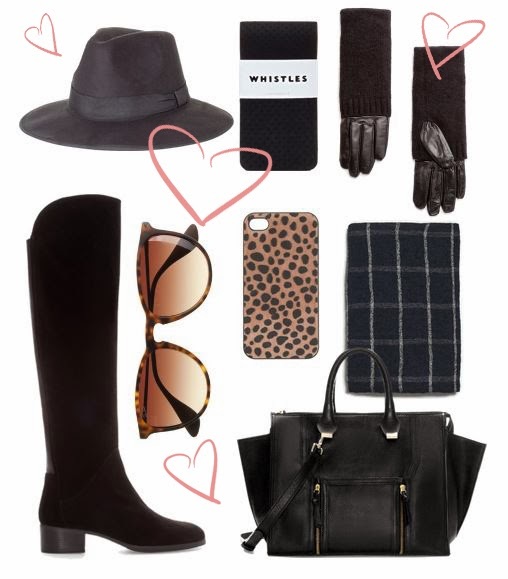 Anything involving black suede, leopard print or tartan is on my wishlist for AW13. They are the fail-safe staples that everyone returns to each winter. I'll be wrapping up and keeping myself nice and cosy in these luxury accessories this season.